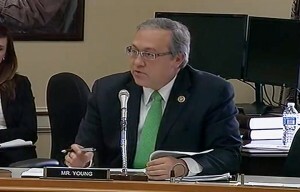 U.S. Rep. David Young (R-IA 3) grilled the Director of Immigration and Customs Enforcement, Sarah Saldaña, to get a clarification over “continued mixed signals” regarding the agency’s placement of administration policy above the law. He focused on individual ICE officials and Border Patrol agents who have been directed to follow President Obama’s new directives on immigration. 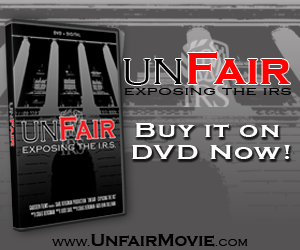 “If I had policies or directives that were contrary to the law I would understand if my employees did not want to follow them. I would expect them to follow the law first,” said Young. “That is where you and I probably have a fundamental disagreement,” Saldaña responded. Young was surprised by this answer and pressed the Director further regarding the possible threat that DHS officials might feel is being leveled at them when they are simply trying to obey the law. Click here to see video of the entire exchange.